Nowadays, many people are talking about Brexit and its implications for UK applicants, beneficiaries and stakeholders. The Erasmus+ UK National Agency has updated the statement about Erasmus+ programme. This statement talks about the triggering of Article 50 and the process of the beginning of Brexit. The National Agency continued with supporting the Erasmus+ programme for people across the UK who get the chance to study, train or volunteer abroad. Their effort is also to support UK organisations to collaborate on international projects. 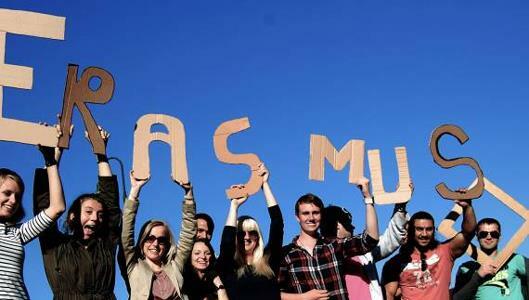 2016 was a fantastic year for Erasmus+. The UK was a top 3 receiving country, and 2017 is shaping up to be even greater considering the bigger budget. The European Commission reports that successful applicants in 2017 will be awarded funding for the full duration of their projects, and despite Brexit, all beneficiaries will continue their projects as usual through to completion. If you’ve found this article helpful, be sure to comment, like or share it on social media.